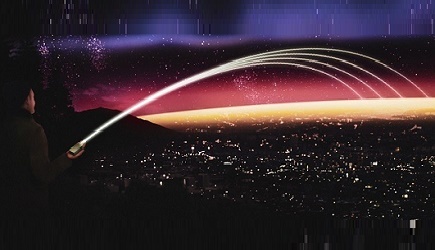 Blu Wireless is working with LGS Innovations, a technology company providing specialized mission-critical communications products, R&D and services, to deliver gigabit wireless communications for 5G applications such as gigabit grade Fixed Wireless Access. Both companies are demonstrating this leading edge technology at the 2018 Brookly 5G Summit. Blu Wireless has been working with LGS Innovations for the past two years to integrate its leading "HYDRA" gigabit mmWave modem technology with the advanced W-Band active phased array technology from LGS Innovations. This authoritative combination of advanced enabling technology will deliver unprecedented impact in the 5G market space for cutting edge applications that will place excessive demands on bandwidth. 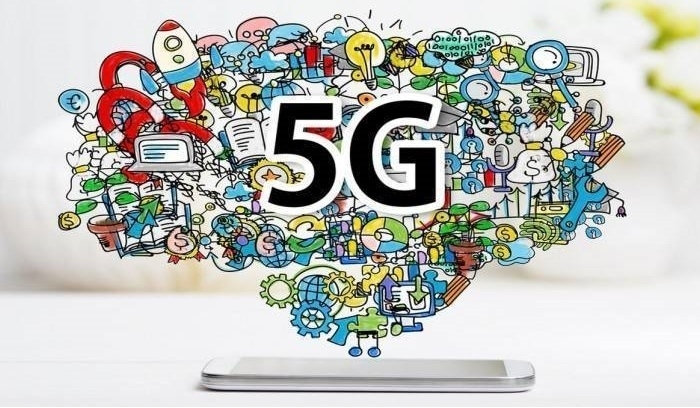 At the Brookly 5G Summit, Blu Wireless will demonstrate its new dual HYDRA 1.0 gigabit mmWave modem technology, with LGS Innovations latest generation of advanced mmWave active phased array radio technology. For more information, click here.